Hi, my name is Leanne, The Barefoot Medium, welcome .... Come on in, kick off your shoes, relax and allow Spirit to guide you. 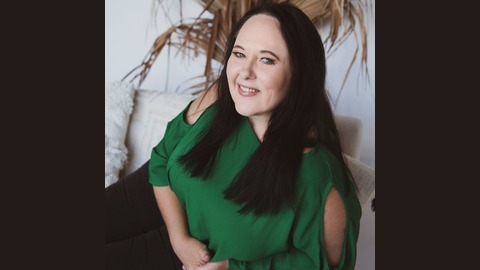 I am a gifted and a highly sought after International Medium, Channel, Twin Flame, Love, Relationship, Business Coach and Author who has a cheeky, honest and compassionate personality. I am passionate about supporting others in connecting with loved ones passed over, transforming all areas of their lives as well as growing into more love for self and others. I have been blessed to blend and connect with the thousands of loved ones in Spirit who have come through over the years, whether in individual sittings, small and large group settings as well as through radio and television, to share their messages of peace, forgiveness, support, joy and love. 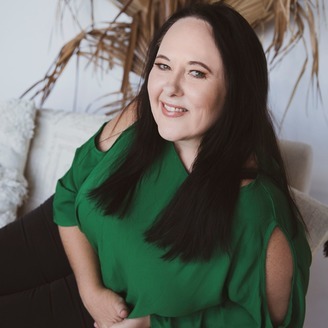 As a Spiritual Guide, Intuitive Coach and Author, I am also passionate about supporting and empowering people in taking the next steps on their journey whether around twin flame and soul mate connections, love, relationships, family, career, business, finances, health and well-being, life purpose or their spiritual development by providing clarity, guidance and encouragement that brings pleasure, joy and success in their lives. In my coaching programs I bring together aspects of intuitive guidance with my experience working with the law of attraction and over 20 years' in senior management, project development, administration, curriculum design, mentoring, tutoring and lecturing at Universities to share knowledge and practical techniques to support people in taking their relationships and businesses to the next level. I am also the creator and a regular contributor of Temple Magazine, published electronically each month as well as produce and host my own online TV program (Barefoot TV) Podcast Radio Show (Barefoot Radio), where I provide people with easy access to knowledge, tips and techniques as well as guidance to support them to transform, grow and connect with love, soul and spirit in their everyday lives.